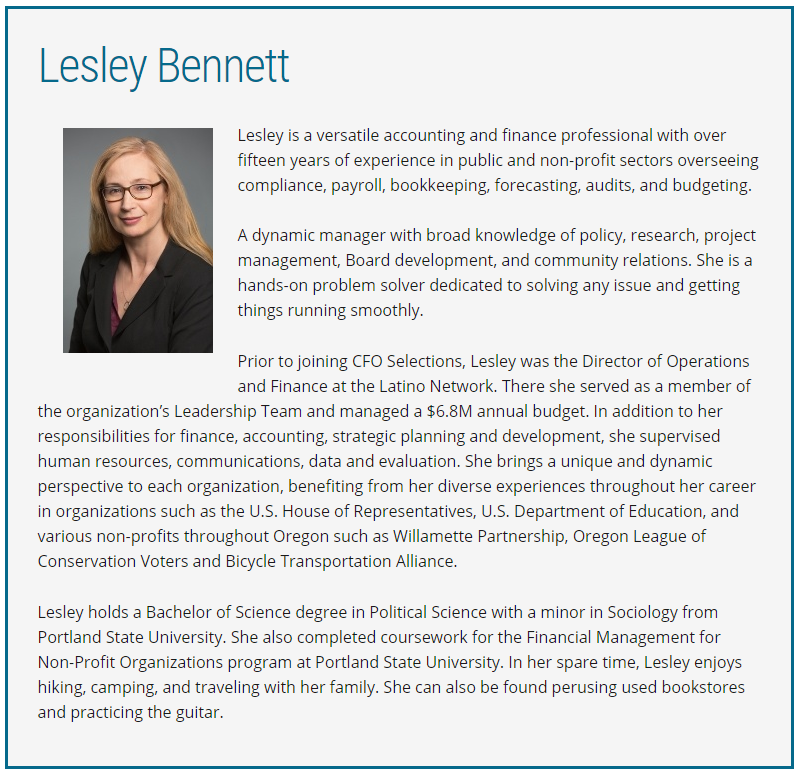 Lesley holds a Bachelor of Science degree in Political Science with a minor in Sociology from Portland State University. 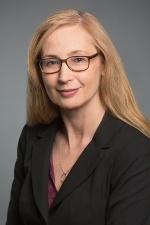 She also completed coursework for the Financial Management for Non-Profit Organizations program at Portland State University. In her spare time, Lesley enjoys hiking, camping, and traveling with her family. She can also be found perusing used bookstores and practicing the guitar.